We put so much effort into choosing the wedding dress, wedding shoes, and wedding jewellery. We choose them because they reflect our unique personalities, whether they’re modern or traditional. Why don’t we do the same for our wedding decorations? 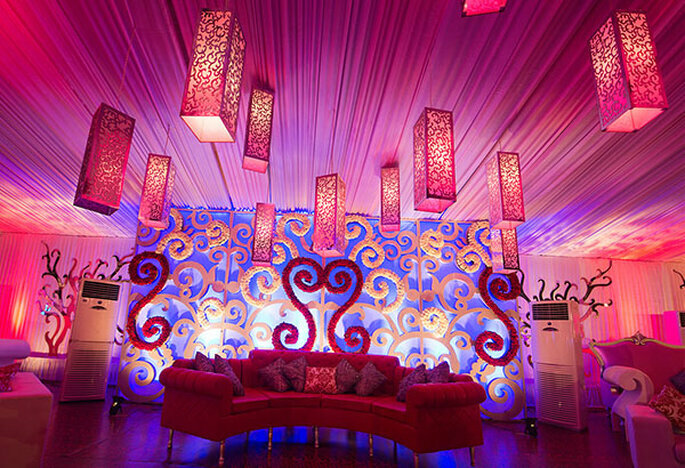 Like the clothes we wear, wedding theme and decor should also reflect our own unique tastes and personalities. 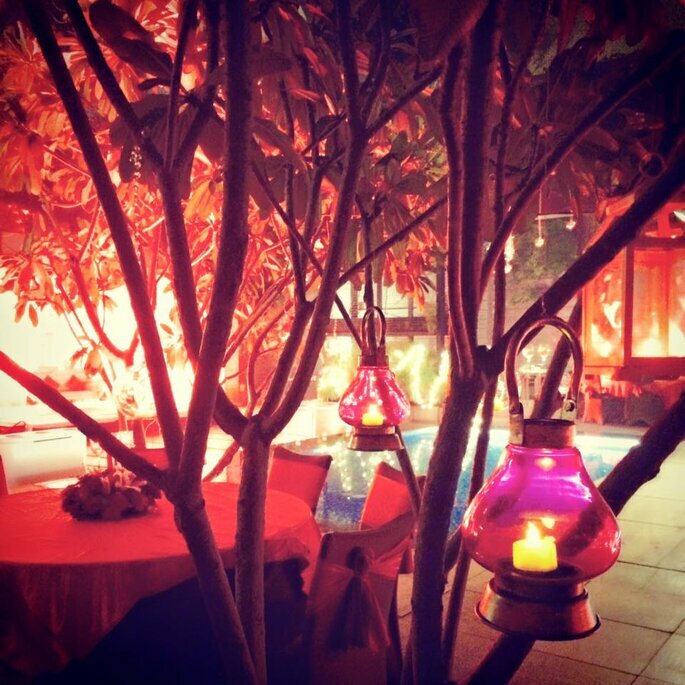 We are here to bring you amazing ideas to turn your wedding into an original and unforgettable event! 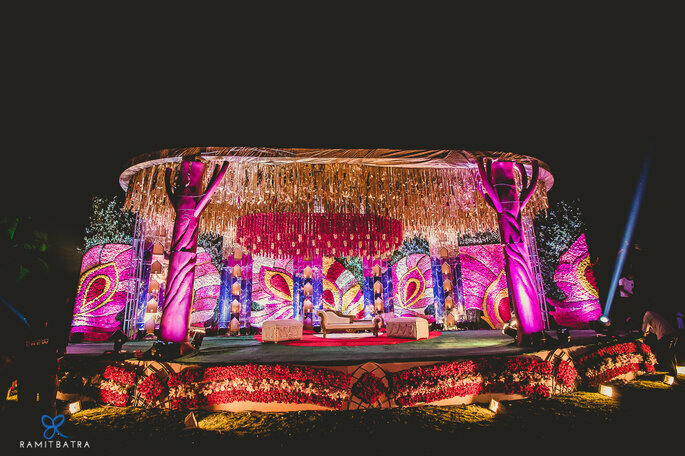 Annushree Agarwal the Director of Theme Wevears Designs says “Indian weddings form a massive part of the overall events industry of the country. 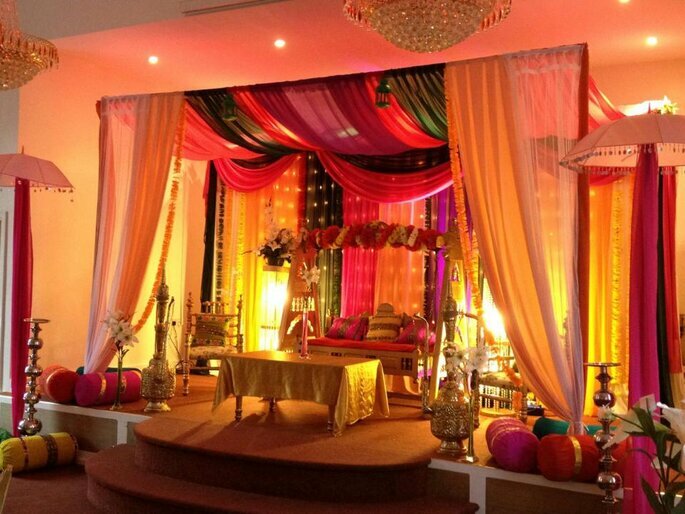 In fact, it wouldn’t be wrong if one says that it is the festivities and glitz and glamour of an Indian wedding is what adds experience of being apart of such a joyous occasion. 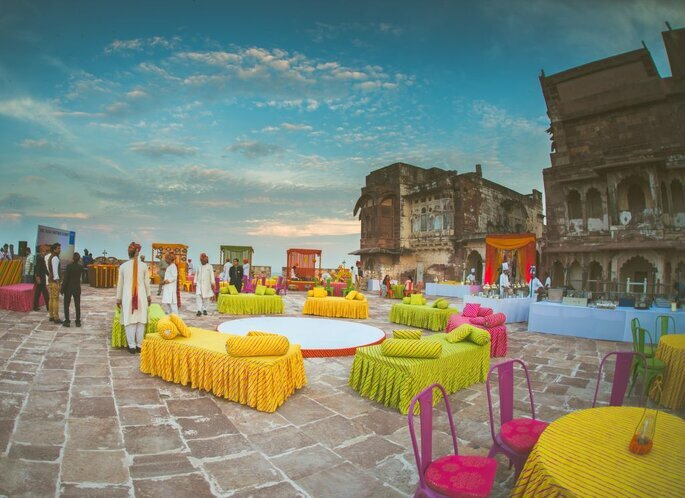 Much like previous years, the year 2015 too saw some incredible trends that emphasised way weddings were organized in the country”. 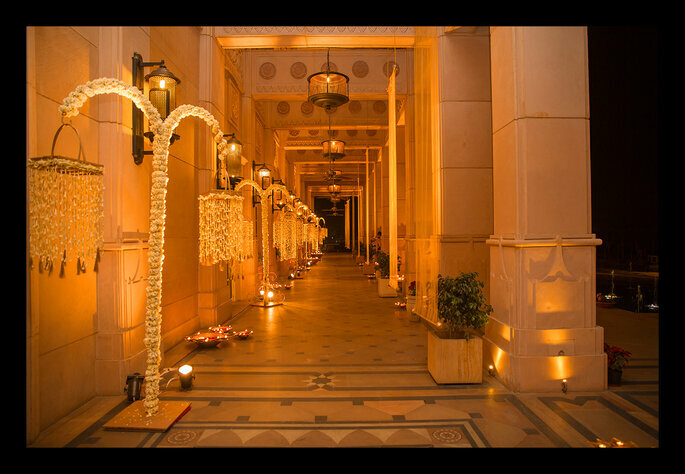 Directions to your ceremony’s venue must be clear to your guests. 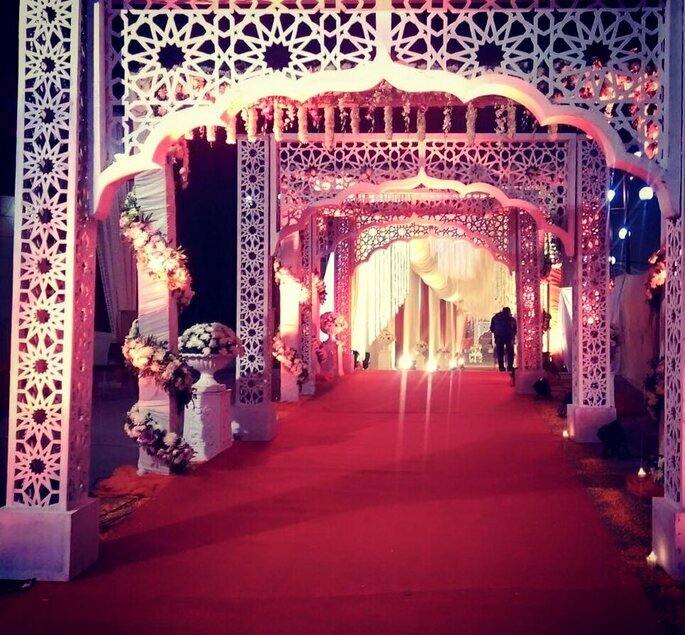 You can give directions with large signs or decorate the entrance of your venue with colors, lights, or flowers, so that your guests can reach your wedding venue easily. Make sure they do not get lost! 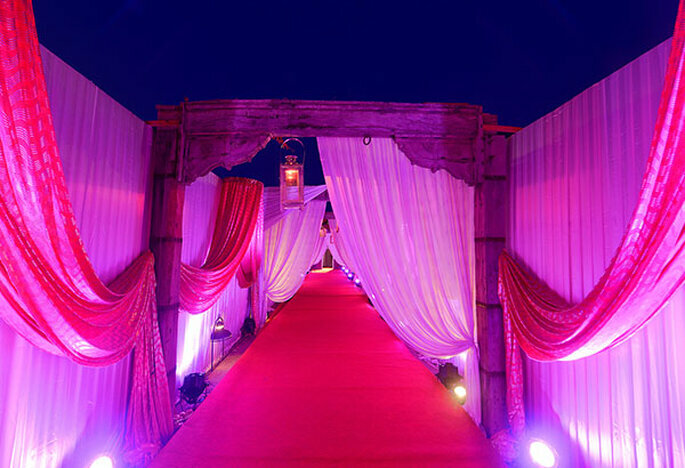 To give your wedding a lavish look, ask your wedding planner about putting into place a red carpet. Guests will enjoy having the chance to feel like celebrities as they walk down the red carpet in style! It will also add a wow factor to your event as not many people will have this at their wedding, therefore you will definitely be trend setting. 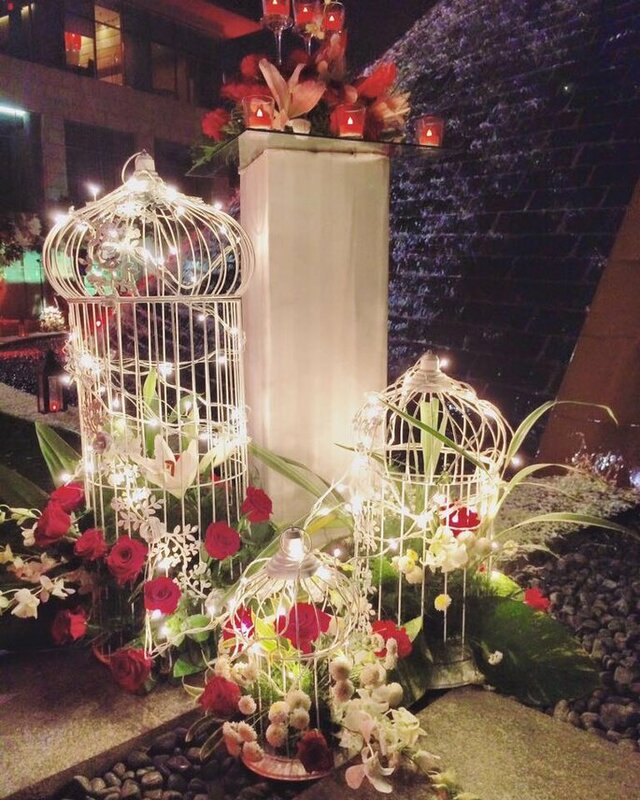 Themed decoration on the dinner table is the best way to add warmth and personality to your wedding ceremony. Choose a patterned or simple white tablecloth along with colourful flower arrangements, according to your style. 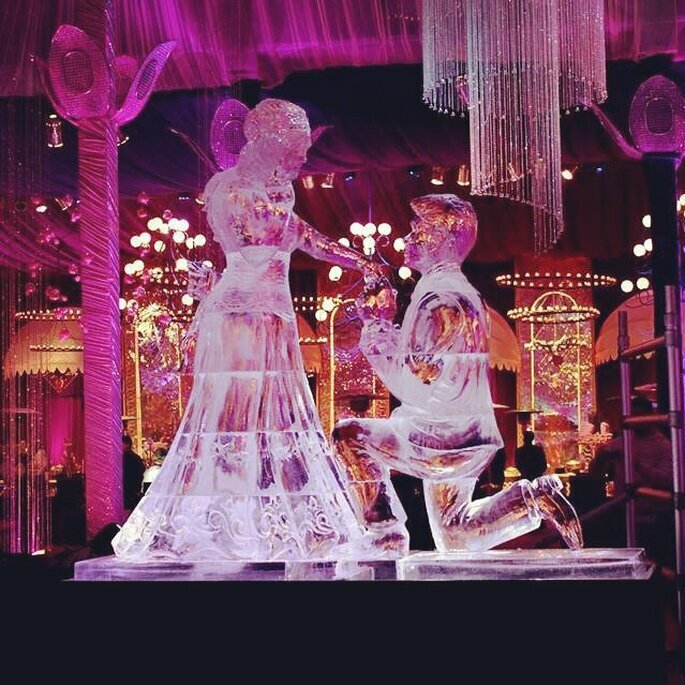 If you want to give your wedding an element of surprise, add a choreographed dance! Guests will be delightfully entertained. 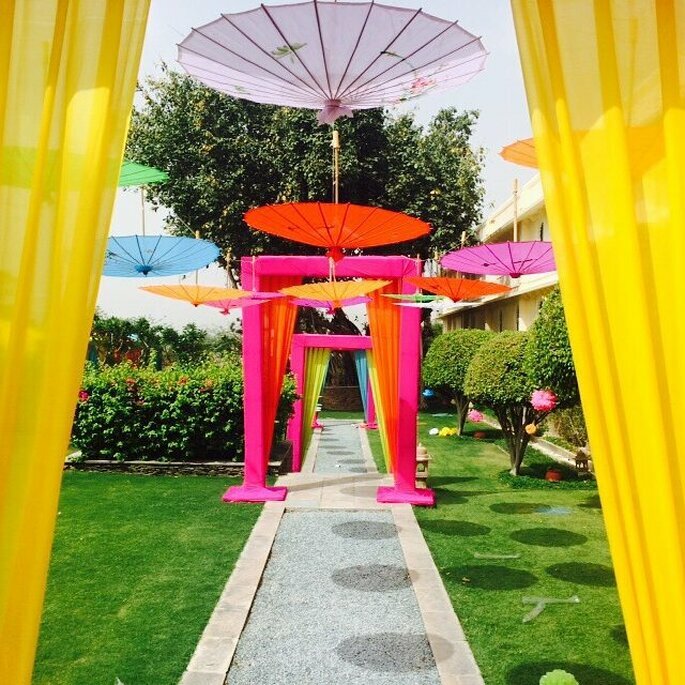 You can also have many fun, interactive games to surprise your guests and make them remember your wedding forever! A special event like a wedding requires a lot of decor. The stage should get extra attention when decorating, since that is where the couple will be observed and remembered by guests. Specify what you want to your decorator and listen to his opinion. Together you can set the stage in the exact way you’ve always imagined. 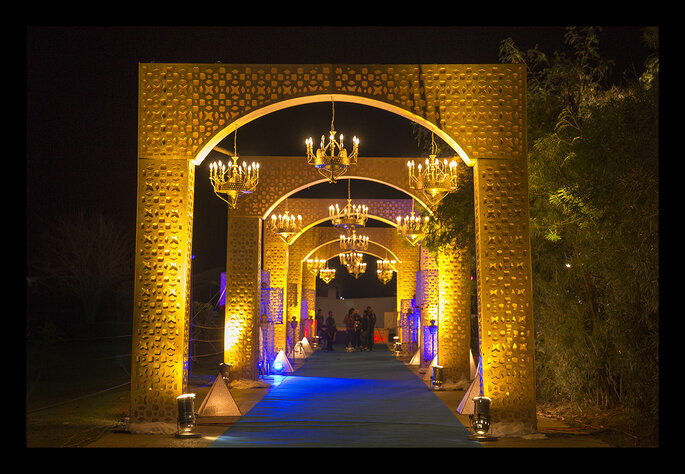 The entrance is the first impression that your guests will have of your wedding ceremony and therefore, the most important part of the wedding decoration. The first moment that your guests see you at the ceremony is always the most memorable, so make it really stand out! Do you still need help with wedding decoration and planning? Surprise! 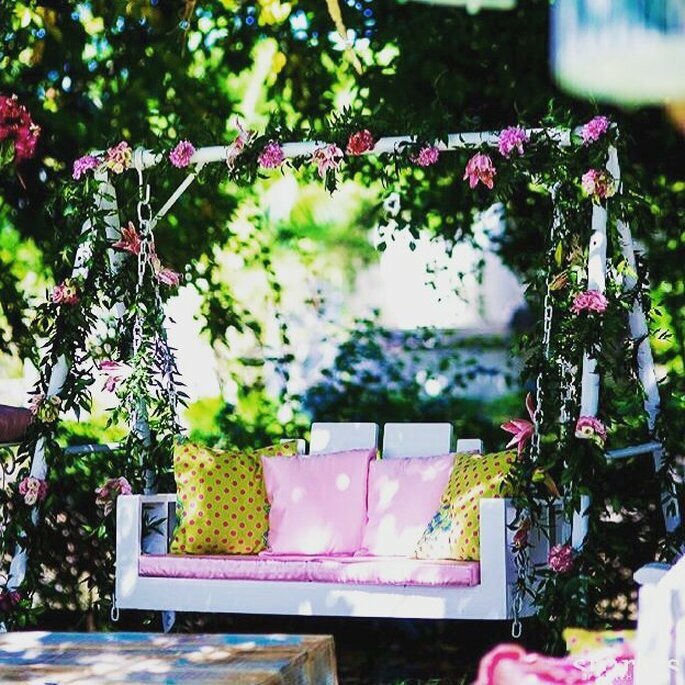 We have a list of Top 5 Florists in Delhi to make your wedding fabulous for your big day! When it comes to choose flower decoration for you big day, you may stuck with many opinions. 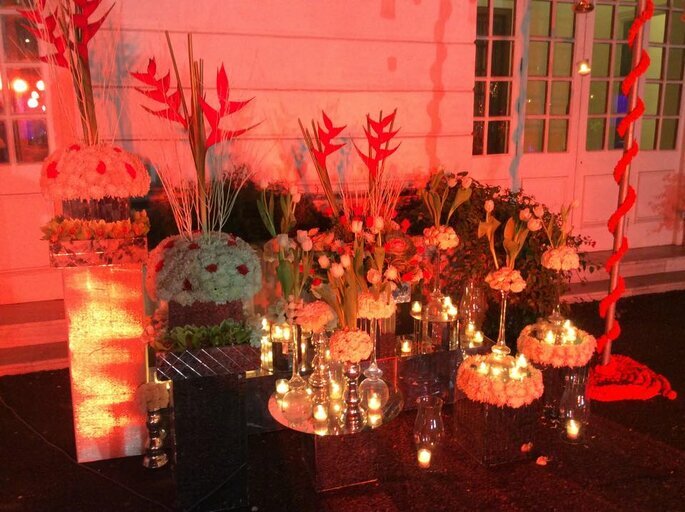 so here you go to clear all your confusion related to flower decoration How to choose Flower Decoration for your Wedding.